Capital Center Industrial Park consists of 14 light industrial-distribution buildings totaling 896,523 s.f. 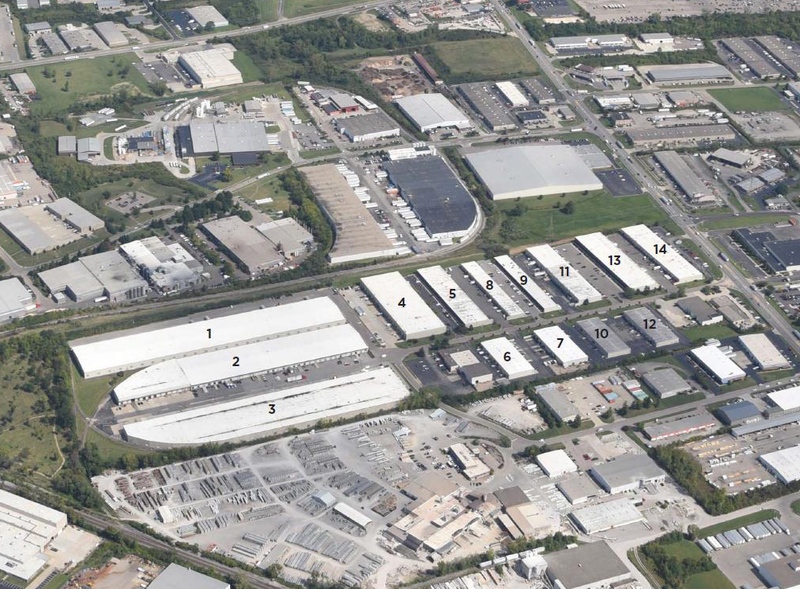 built on 43.54 acres of land located in one of Greater Cincinnati’s strongest industrial submarkets. The flexible building types accommodate a wide variety of tenants. 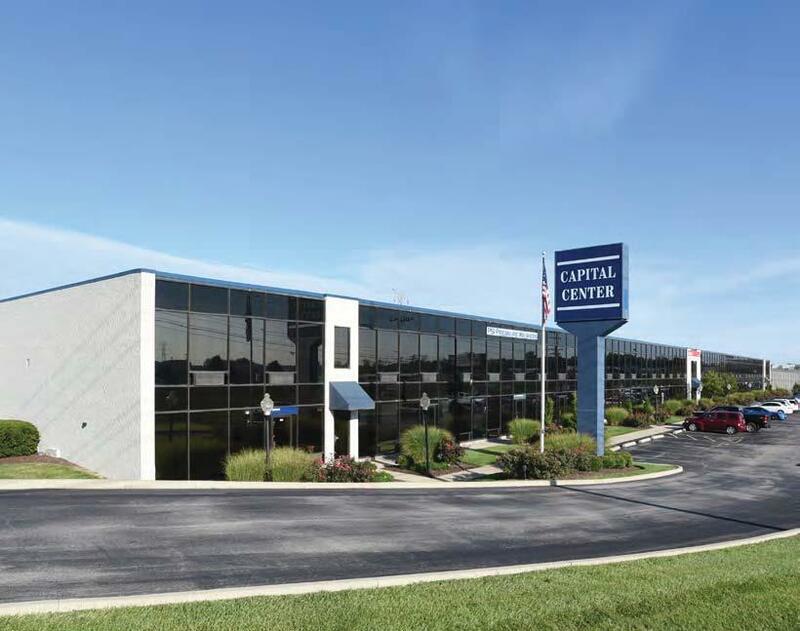 Its irreplaceable location at the crossroads of I-275 / I-75 and proximity of downtown Cincinnati and the Cincinnati/Northern Kentucky International Airport (CVG) makes it one of the most prominent, well located business parks in Northwest Cincinnati.